There was a time when Tom Cruise was practically synonymous with box office gold. Over the past decade or so, however, Cruise’s name alone hasn’t been enough to sell a movie. Maybe Cruise lost audiences after his marriage to Katie Holmes and his stint on Oprah’s couch. The fact that star power isn’t what it used to be probably hasn’t helped either. Perhaps the biggest problem with Cruise, though, is that he generally hasn’t been taking on roles that challenge him as an actor. Cruise essentially did his typical shtick in Knight and Day, Oblivion, and the Jack Reacher films, all of which felt like diet Mission: Impossible. Speaking of Mission: Impossible, that franchise has been one of Cruise’s few saving graces lately, winning over both critics and audiences alike. Of course the recent Mission: Impossible have all been ensemble pieces with some of the supporting players arguably outshining Ethan Hunt himself. 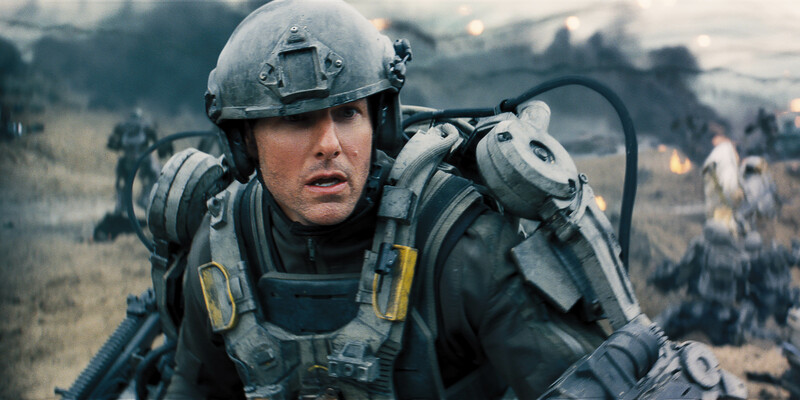 However, Cruise gave what might’ve been his best performance in over a decade with Edge of Tomorrow. This sci-fi action film was a pleasant surprise, not only because it was smart, funny, and thrilling, but because Cruise was given a chance to broaden his acting range. Where most of Cruise’s characters seem invisible from the beginning, his role here actually saw him evolve from a cowardly public affairs officer to a solider that can hold his own in battle. Doug Liman notably directed that film. 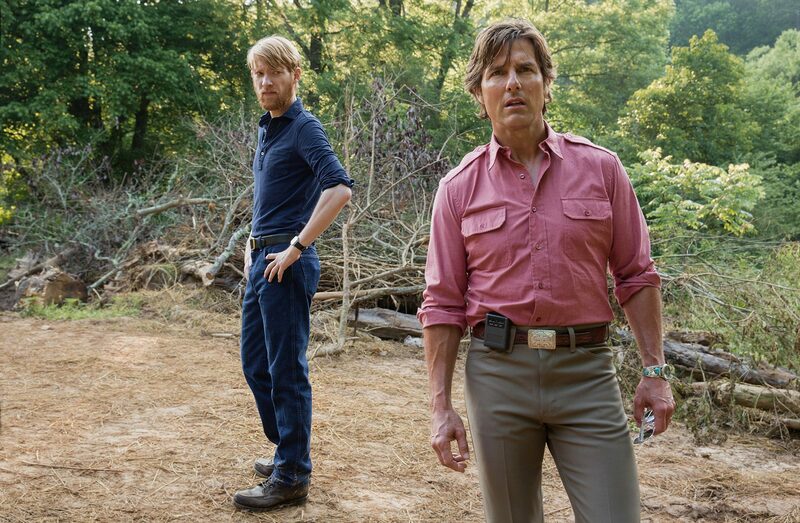 And wouldn’t you know it, Cruise gives another winning performance in American Made, another movie directed by Liman. This biographical film tells one of the most fascinating true stories you’ve likely never heard. 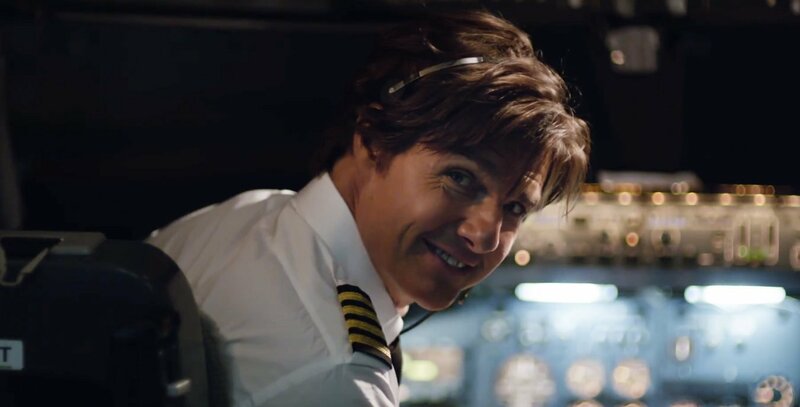 Cruise plays Barry Seal, a Trans World Airlines pilot. While some might consider that a pretty thrilling job, Barry finds it boring and repetitive. So when a CIA agent (Domhnall Gleeson) offers him a chance to fly reconnaissance missions, Barry jumps at the opportunity for some excitement. Always wanting more, however, Barry soon ends up running drugs for the Cartel and weapons for the Contras. Matters only become more complicated when the White House enters the mix. Although Barry knows he’s way in over his head, he won’t stop going until he’s either in jail or six feet under. On its own, American Made is a riveting tale, but it wouldn’t have worked as a movie without the right actor to play Barry. Fortunately, Cruise is not only up to the task, but Liman is one of the few directors that knows how to use him. Liman plays to Cruise’s strengths, casting him as a charismatic, convincing con man that echoes Leonardo DiCaprio in The Wolf of Wall Street. At the same time, Liman pushes Cruise to try something a little different with his character. Most of the time we see Cruise in movies, he comes off as too confident and always ten steps ahead of everyone else. With his portrayal of Barry, Cruise makes it seem as if this guy is improvising things as he goes along. Having already directed a Jason Bourne film, Liman seems well suited to helm a Mission: Impossible movie. He’d also be a prime candidate to get the Dark Universe on track after The Mummy nearly destroyed Cruise’s career earlier this year. Cruise and Liman are already set to reunite again in the upcoming Luna Park. Hopefully that mean we’ll be seeing even more of this actor-director pairing in the future. For now, American Made is another example of why these two were made for each other. This entry was posted in Features and tagged Action, Biography, Comedy on September 29, 2017 by Nick Spake.